If you are looking for a transmission rebuild, chances are you need quality service that holds up. Here at University Chevron, we know how important the transmission system inside a vehicle is and to get it done right. Transmission systems are responsible for transferring all the power your engine generates to where it is needed: your wheels. If this system has a broken part or other issue, then you are stuck on the road with tires that can’t do anything. 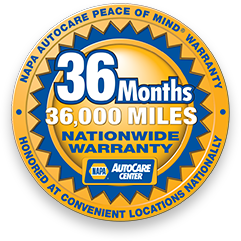 Thankfully, over 38 years of experience and ASE Certified technicians means University Chevron can help. Rebuilding your transmission makes it just like new, improving performance, mileage, and most importantly your safety. There’s no reason not to save both time and money, get your transmission rebuild done here. Call us, stop by, or schedule an appointment online today.